I'm finding two things hard to believe right now. 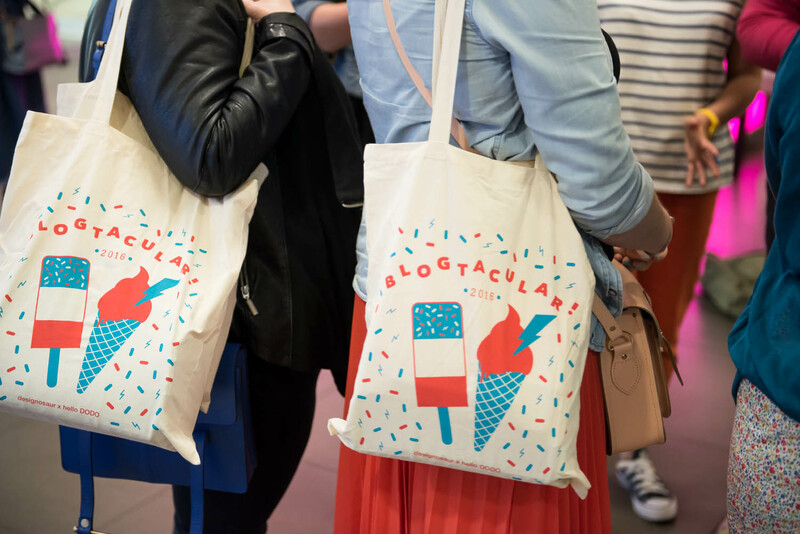 Firstly, that Blogtacular 2016 was almost a year ago, and secondly that in just two days time the 2017 conference will be in full swing! It's totally crept up on me. I felt like I had ages to get myself ready, but it suddenly occurred to me on Tuesday morning that I hadn't even ordered new business cards yet. Some super fast photoshop wrangling and £10 of express P+P later and they should be with me today...phew! Last year, I well remember standing on the escalator at 8.30 in the morning, heading up to the entrance and feeling an overwhelming desire to run away! 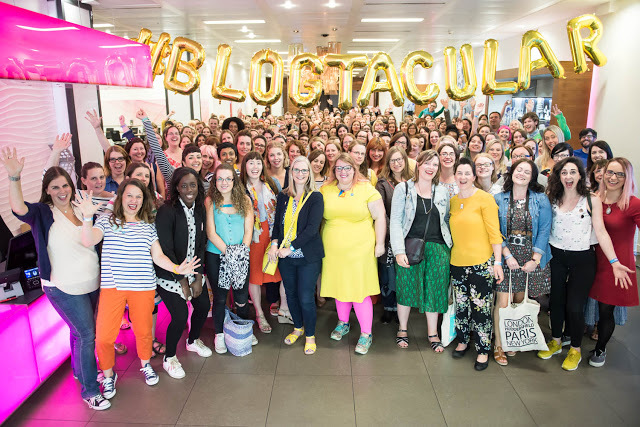 I had only just decided to take blogging seriously and was convinced that everyone was going to realise that I wasn't a 'real blogger' the minute I walked in. Of course, this wasn't the case at all and I had the most inspirational day surrounded by people who totally 'got it'. I hadn't felt this level of belonging since I was at uni and it was refreshing, not to mention surprising to see that I actually had more of a plan formulated then I realised and that the introduction that came out of my mouth when people asked what I did actually sounded quite considered! I left so enthused and ready to throw myself into this new way of life. I'd handed my notice in already and had grand plans to work full time on The Salted Tail. 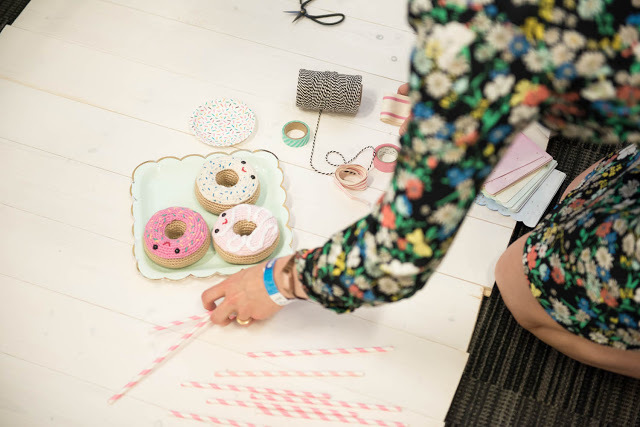 I booked a mentoring session with Allison Sadler which really helped me to hone these plans and set up a fast amount of questions for me to work through to really define what I was hoping to achieve. 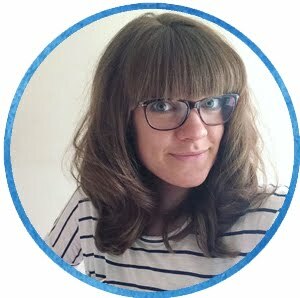 My ultimate goal was to launch a magazine, and that's still the plan eventually, but due to various life changes (redundancy, new jobs, family drama!) the focusing and honing has taken a long time - much longer than I anticipated. It's only in the last month or so that I've felt really confident in the type of content I want to share, and I think I've finally got that introduction nailed. 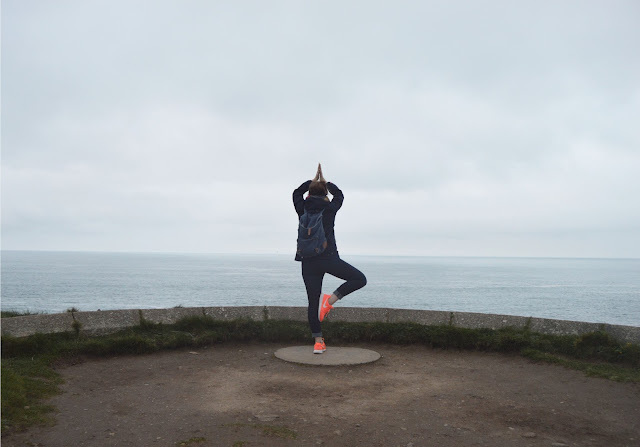 I've moved on from the wobbly 'uhm...I sort of write a creative lifestyle blog' which was always a bit apologetic, too nondescript and wishy-washy. I now describe The Salted Tail as a blog about crafting a delicious life. It's the online version of my perfect magazine, with a strong focus on craft and food, some culture and lifestyle finds (things like wish lists, places to visit and book reviews for instance) and some of my life thrown in there too as I love reading blogs where I feel like I really know the author and that they really believe in what they're writing about! So, with just two days to go, what am I hoping to get from this years conference? Firstly I'd like to find out more about working with brands in a way that works for me. Obviously I would love for my blog to start earning some money, especially as my plans to launch a magazine are going to need financing somehow. However, I feel really strongly that I won't write about a big high-street brand I don't want to support. I've seen a few bloggers who I thought I knew quite well and who have been quite open about their values suddenly working with brands who I don't feel match those ideals. I'm all about supporting ethical, local or independent businesses but of course they don't necessarily have the marketing budget of the larger companies...so I'd love to learn more about how this could work for me! Secondly - I still have massive waves of imposter syndrome every so often where I end up wallowing in thoughts of 'argh nobody is reading, my content is boring, why do I think I'm qualified to do this again, why am I exposing myself on the internet so much?!' So, I'm hoping for bit of a reboot in that department - last year it was very quickly squashed by the general amount of positivity in the room so I'm hoping that now I feel more clear about what it is I'm doing I'll feel more able to introduce myself and get more involved socially as well as just absorbing all the information! One workshop that I'm keen to get to is Sas Petherick's session on self doubt. While I was reading her speaker bio about how self doubt manifests itself I, like a lot of people I'm sure, felt like she was talking about me! I'm excellent at procrastinating, obsessive scrolling and feeling overwhelmed so I'm pretty excited about this one! Thirdly - to vlog or not to vlog!? I've been filming my day to day life for the last couple of weeks, but I don't feel ready to post yet. I'm still not sure if it's right for me; I'm comfortable enough talking to a lens and feel like I'd have enough time to publish one vlog per week, weekly-vlog style, but something is holding me back and I'm not sure what that is. The answer to this isn't something I'm hoping to find in a workshop (although you never know of course!) but more from talking to other conference goers and seeing what their experiences of vlogging are and if it would bring something to my little corner of the internet. Above all, I'm hoping to have a few more moments like I had last year, the overwhelming moments of inspiration and excitement, when I know for sure I'm on the right path, that I took a huge risk for the right reason and feel surrounded again by creativity and passion and love for the internet which, let be honest, isn't always a super fun place to be! Also - the food looks bloody incredible and I haven't even mentioned the goody bags yet! I'll be on instagram during the conference and there will be a couple of posts in the coming weeks about my experience too! If you want to know more about the conference, pop over the Blogtacular website for all the details! to vlog, yes! I hope you can find your comfort zone in the vlogging area because i'd really love to watch them!! You don't need to film everything or share too much of your life... some snipets will be enough for us followers!